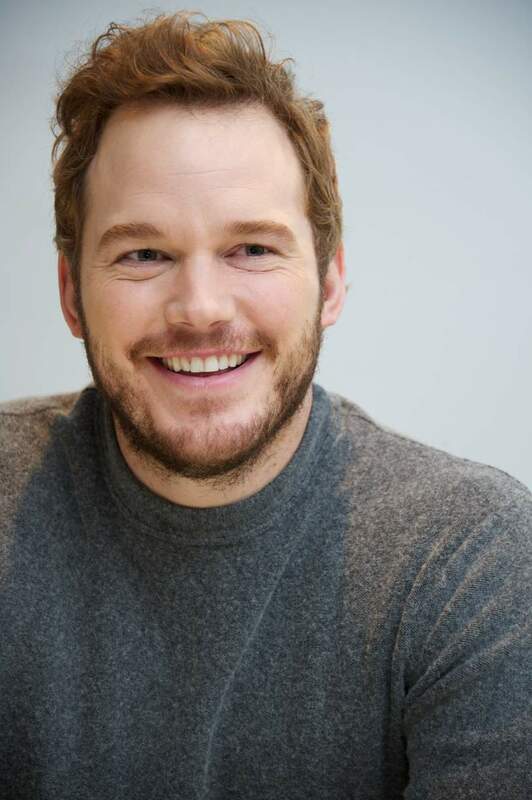 Home » General Musings » Is Chris Pratt is the 80s hero we’ve been waiting for? 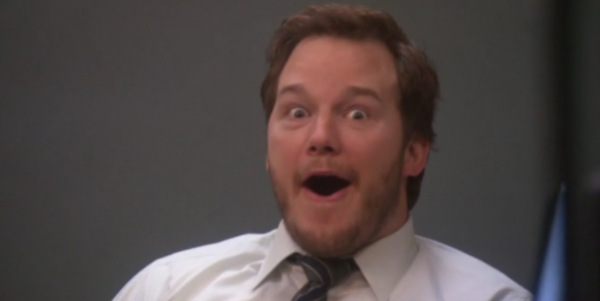 did I mention chris pratt? Is Chris Pratt is the 80s hero we’ve been waiting for? I’ve been thinking about the past a lot recently, specifically the 80s. Now they say that nostalgia ain’t what it used to be but I think I’ve finally found the man who can bring the 80s to the present day. If, like me, you are a geek in your mid-30s, this is probably the decade that influenced you the most. 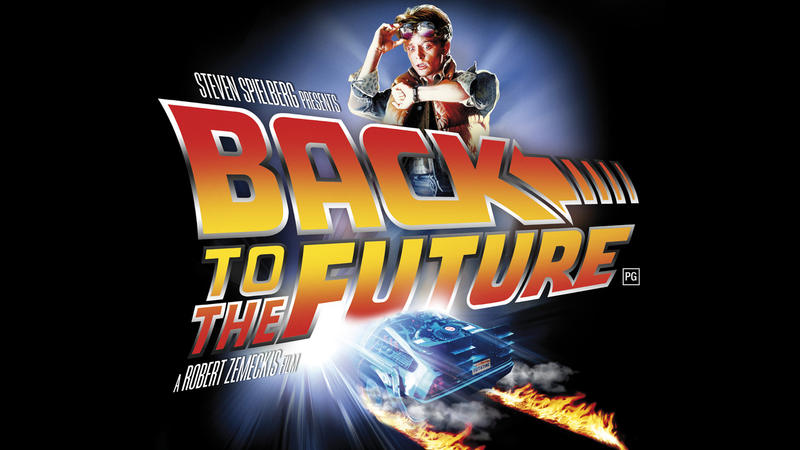 Just think about the amazing films that were created during this time – Back to the Future, Indiana Jones, Star Wars (well, 2 of them), Ghostbusters, Goonies, The Princess Bride, Big…..need I go on? One of the best films ever made – any other opinion is invalid. These were epic films with adventure, a sense of humour, plenty of swash in their buckle and they were just darned fun. Would we have the pop culture landscape that we have now without these movies? Absolutely not, they have formed the bedrock for so much of what we hold dear today. This is where Chris Pratt comes in. I feel like he is the 80s throwback that I’ve been waiting for for decades. Let me walk you through this. Is Chris Pratt the perfect 80s leading man? I think so! I want to LIKE my leading man. I want to feel like we could be friends. For so long, the actors that were coming out of Hollywood just didn’t give me that vibe. Don’t get me wrong, we have some of the most talented actors in our generation – De Niro, Pacino, DiCaprio, Depp – but I’ve never really want to hang out and play table tennis with them. Pratt has the likeability of an early Tom Hanks, the comic timing of Michael J. Fox, the physicality of Harrison Ford and the ability to make the fantastic seem relatable. It’s the perfect mix for the Adventure Fantasy genre. I’m so glad that Hollywood have cottoned on to this and are giving him big budget, family, 80s-style films to star in. 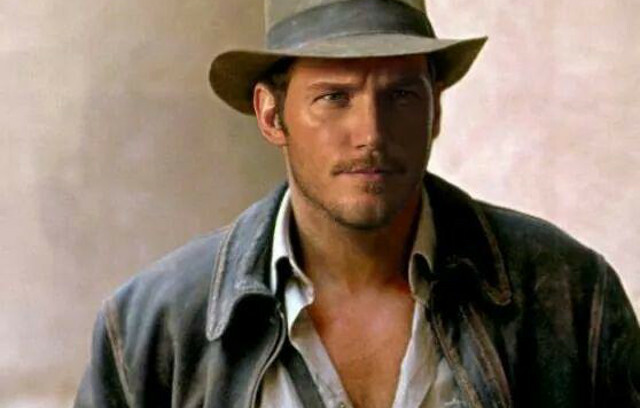 If they ever decide to remake/reboot/jump start/whatever the hell they are calling it now, Indiana Jones I really hope they give the role to Pratt. They are HUGE boots to fill but he is more than capable of filling them. In summary, please Hollywood just give the man good scripts and he will deliver. I, in turn, will promise to spend my hard earned cash to watch the hell out of those movies. Now all we need is to find his female equivalent…. Agreed on this! 🙂 Is it not official yet? You would think right? I vote we send him a t-shirt with ’80s here’ emblazoned across the front!